The song What Did You Learn In School Today? 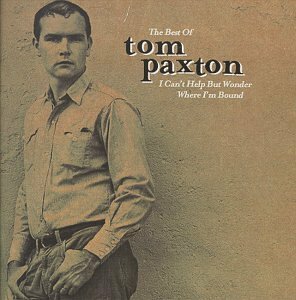 is performed by Tom Paxton in the album named I Can't Help But Wonder Where I'm Bound: The Best Of Tom Paxton in the year 1999 .
thats what I learned in school.